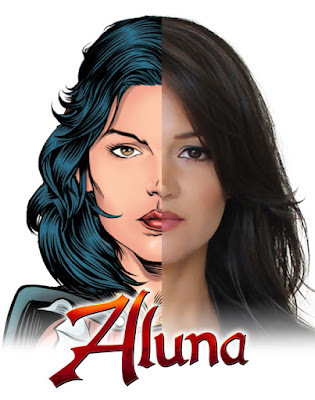 Paula Garces’s highly anticipated superhero character “Aluna” is ready to return this year at San Diego Comic Con 2017. The first three new books of a special eight part series on her origins will make their debut July 22 at a special signing area AA07. 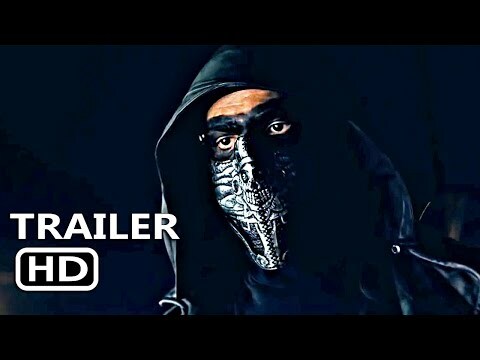 "Aluna" is a period piece set in the 1500’s about a mystical tribal princess taken from her native Colombia by conquistadors and raised in Spain, only to return to her homeland to save her people. The books are written by the award winning writing team behind the billion dollar franchise “Assassins Creed” and "Batman: Arkhem Origins." Aluna is co-created by Paula Garces and Antonio Hernandez.